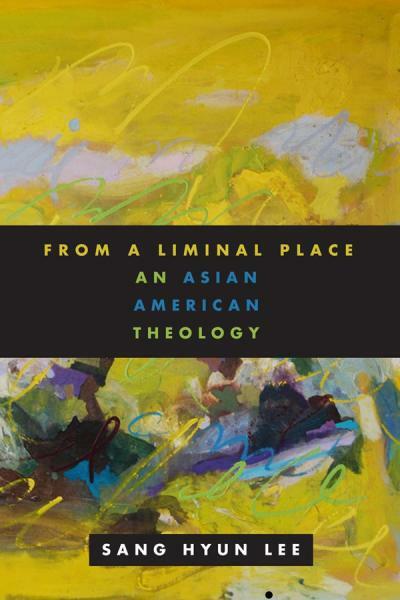 The Theology section introduces Asian American (constructive) theological themes and current theological trends; including, but not exclusive to, post-colonial theology, Asian American feminist perspective, marginality and liminality, Korean liberation theology (generally known as minjung theology), Asian evangelicalism and Pentecostalism, inculturation and contexualization, ecumenism, inter-faith dialogue, comparative studies (comparative religion), the Non-Church Movement, etc. Some particular attention goes to the ethical or prophetic dimension of Asian American theology vis-a-vis the dominant cultural environment. Book reviews include relevant publications not only by Asian Americans, but by non-Asian American authors.